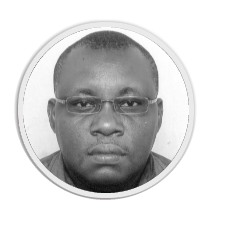 Dr. Makulilo holds a PhD in Political Science from the University of Leipzig - Germany. He is currently Senior Lecturer and Head of Department of Political Science and Public Administration, University of Dar es Salaam. Dr. Makulilo is also the Chief Editor of the African Review: A Journal of African Politics, Development and International Affairs. His main research areas include governance, democracy, gender, comparative politics and constitutionalism. Dr. Makulilo has researched and consulted widely on party politics, democracy and elections, human rights, peace and security, opinion polls, gender, election observation, and constitutionalism. His latest publication is “Authoritarian stability across space’: The case of Tanzania”, (2015) published in the Journal of Comparative Politics-Springer, Germany.